Herniated (C-6/C-7) disc in my neck. Crushed Nerves & Spinal Compression. I was on a business trip and woke up in the middle of the night with my entire back locked up and in extreme pain. Thinking it was a back issue from sleeping in a bad position, I saw a chiropractor while out of town that day. The adjustment did nothing. That night, back in a hotel room, I couldn’t sleep. I was noticing grip strength loss, the pain was increasing, and my back was still completely locked up. I flew home the next day, and immediately went to urgent care where they gave a referral to the Midwest Spine & Brain Institute. Everything! I was living second-by-second because of the pain, and moving was difficult because my neck & back were locked up. Pain killers did very little, and I was getting less than an hour of sleep a night. The pain was excruciating, I was unable to sleep at night, there was significant strength loss in my right arm that was continuing to deteriorate, shooting pain down my right arm, and I had no feeling in my thumb, index, and middle fingers. The pain was to the point where one night I had to go into the ER. 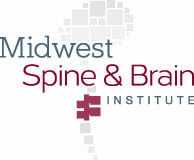 I was referred to the Midwest Spine & Brain Institute for my neck/back, pain. After meeting with Dr. Sinicropi’s PA Jacob Guth, and doing a little research on Dr. Sinicropi, I knew I had landed in the right place. Disc Replacement Surgery. Dr. Sinicropi put in the Medtronic Prestige artificial disc in my neck. After I recovered from the physical surgery I could tell an immediate difference. The pain I had prior was immediately gone, the strength in my arm returned quickly, and most of the feeling in my fingers returned rapidly as well. 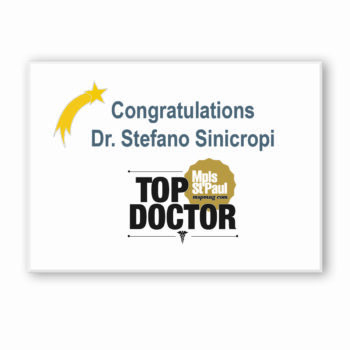 Although my situation may have been more extreme than most, I would suggest to anyone that they take Dr. Sinicropi’s advice and run with it! He was able to immediately diagnose the problem and get me in for disc replacement surgery only two weeks after my disc gave out. 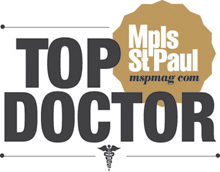 That included scheduling MRIs, surgery consultations, pre-op physical, dealing with the insurance company, etc. 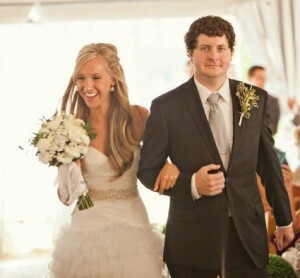 His help getting me in quickly was critical because my fiancé and I were able to keep our wedding date. We got married only 3 weeks after I had surgery. We left on our honeymoon to Hawaii a day later for two weeks. I was able to swim & snorkel that first week we were there, and I was even on a surfboard, riding small waves, less than 5 weeks out of surgery. Don’t hesitate to do something to correct the issues you may be having. Sinicropi & Guth allowed me to take back the life I had, and not let my neck/back issues continue to rule my life. I will be forever thankful to them for everything they did for me!